lunch, tea, and use of the grounds. Join me for a day of self-reflection and rejuvenation. Let us support each other in the practices of yoga, relaxing in nature at the edge of the vast Pacific Ocean and taking this respite to immerse ourselves in the internal quest. My intention is to provide a day for your to completely dedicate to yourself. We will begin at 9:00 a.m. with chanting, pranayama, and meditation, followed by a break for tea and then an active asana session. 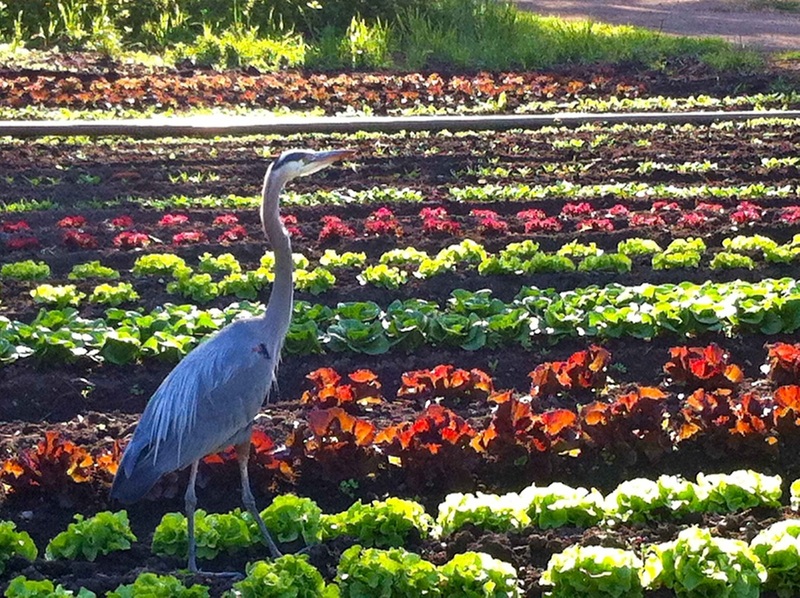 At 1 p.m. we will share a lunch prepared with organic vegetables from the Green Gulch Farm. After lunch, we’ll take a few hours for personal time and reflection: perhaps exploring the organic gardens, a walk to the beach, or time spent journaling. We will complete the day with an afternoon session of forward bends, twists, and restoratives postures. Our day together will end at 5:00 p.m. If you wish to stay at Green Gulch before or after the retreat, accommodations may be available. Reservations can be made by calling 415-383-3134 (between 2 p.m. and 4 p.m.). Single and double rooms are available and include meals and tea. Green Gulch Farm is located in Marin County, just north of San Francisco, in a valley that opens out onto the Pacific at Muir Beach. More details can be found on their Web site http://www.sfzc.org/ggf. Pay in advance. Enroll early, space is limited. Cancellations: 30 days before retreat, full refund less $25 processing fee; Within 30 days of retreat, 50% refund; No refunds within 7 days of day of retreat.